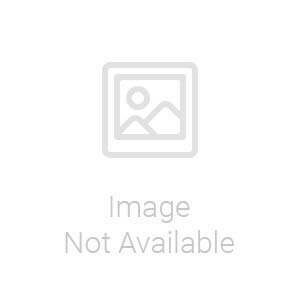 You will earn 226.00 bonus points. ? 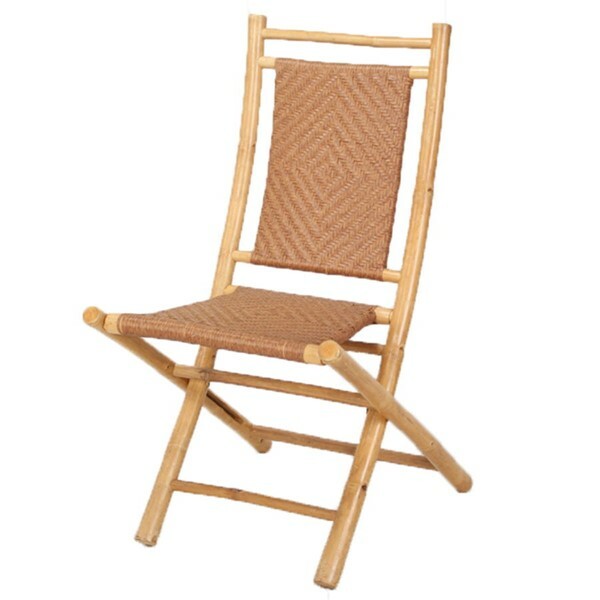 The Halawa Folding Chair is made of Bamboo, with a Woven Polyrattan seat and back, and is sold in sets of 2.